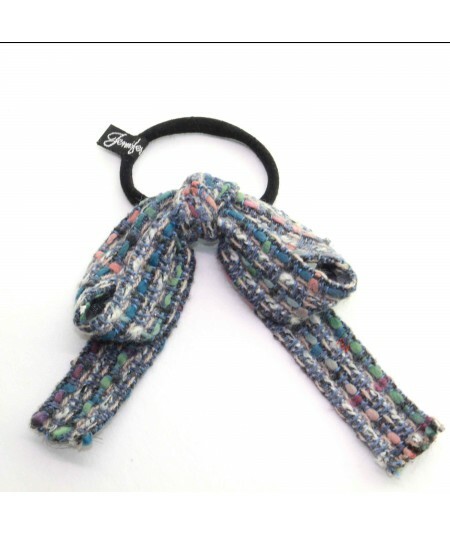 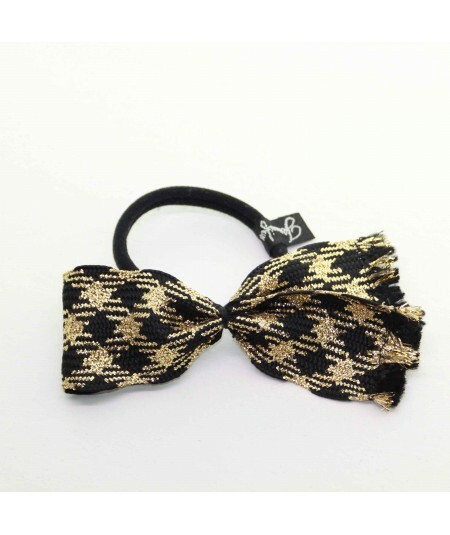 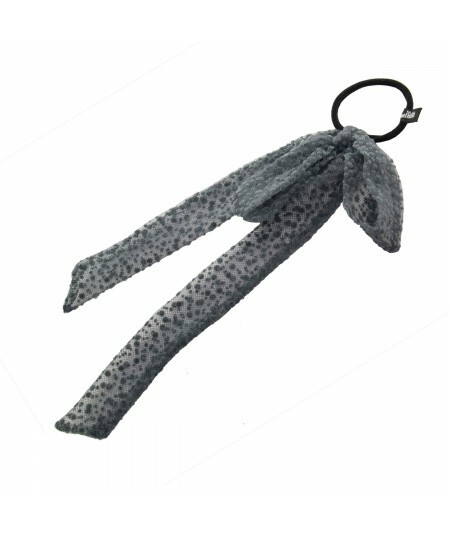 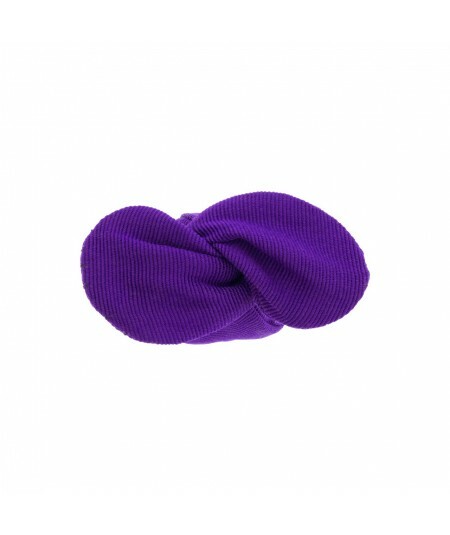 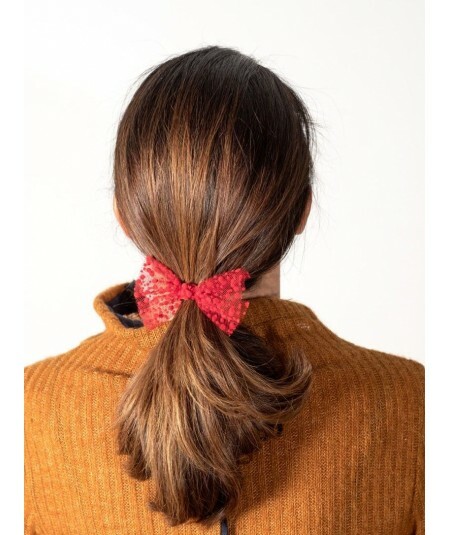 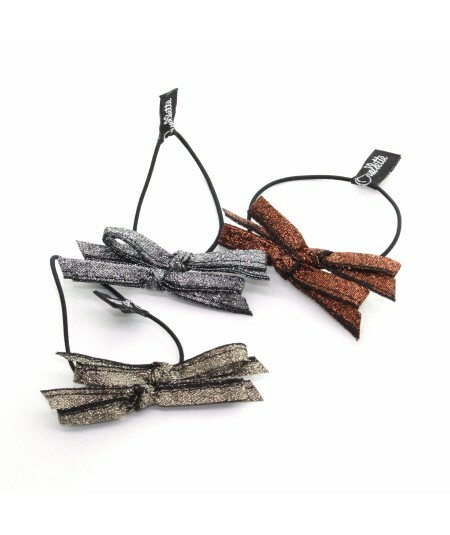 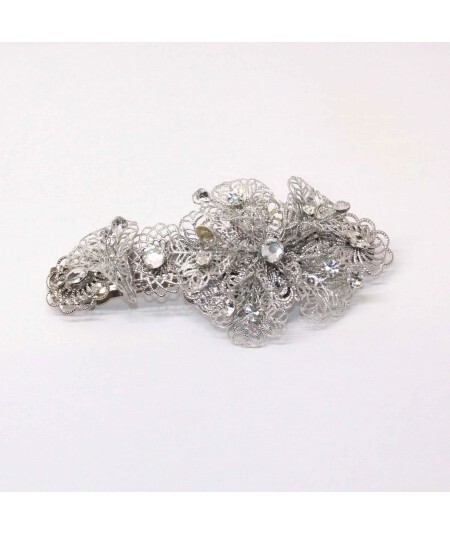 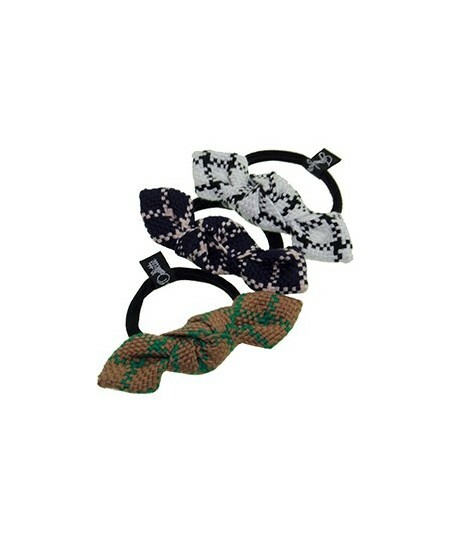 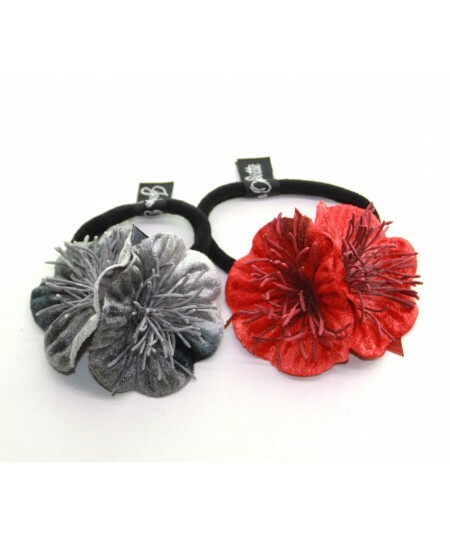 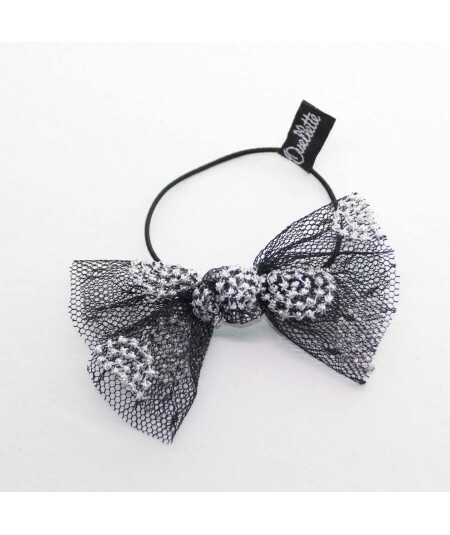 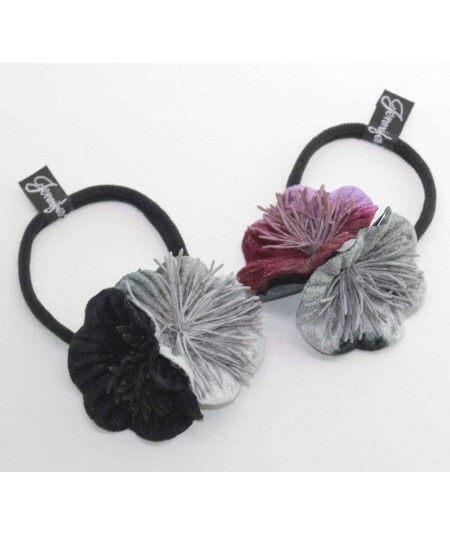 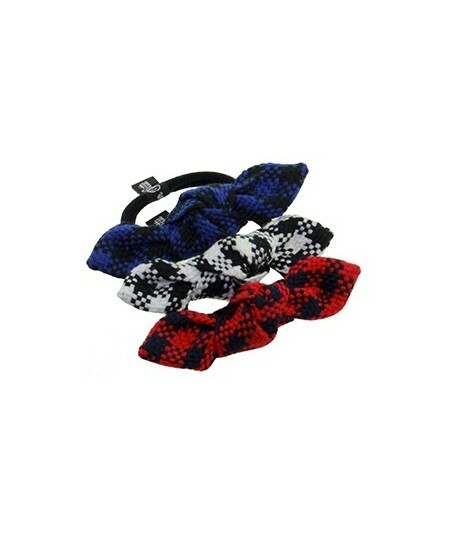 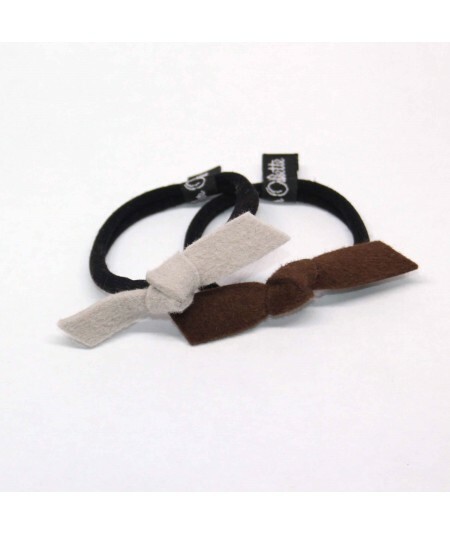 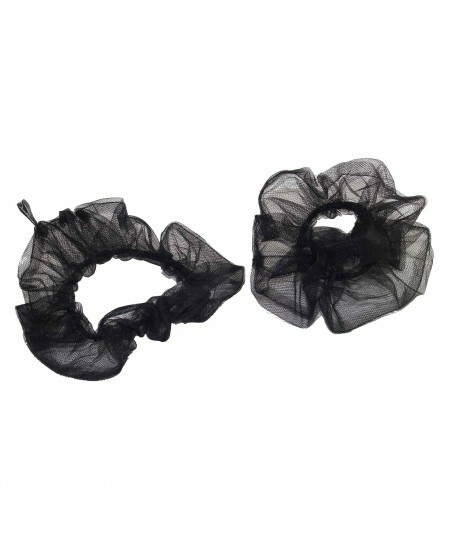 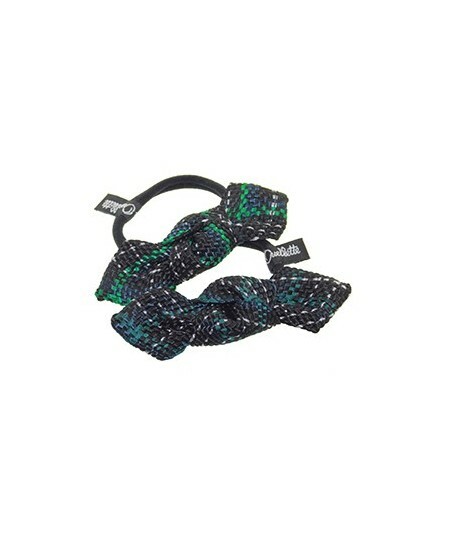 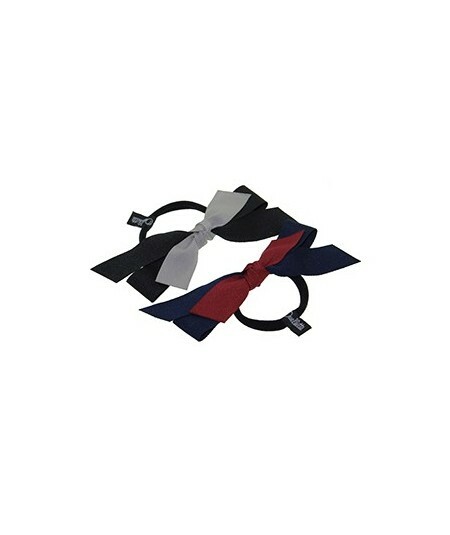 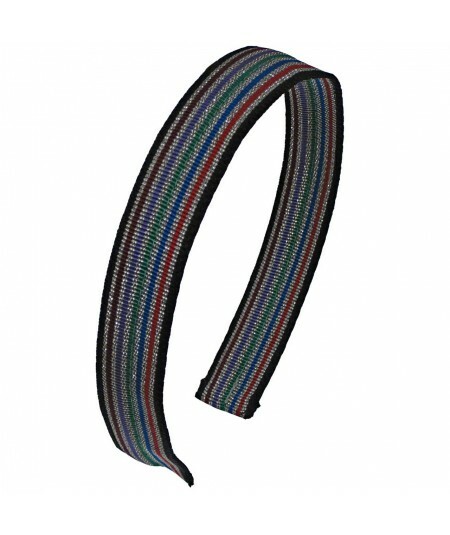 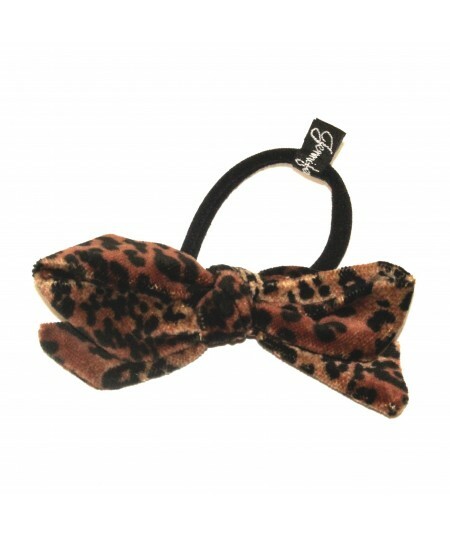 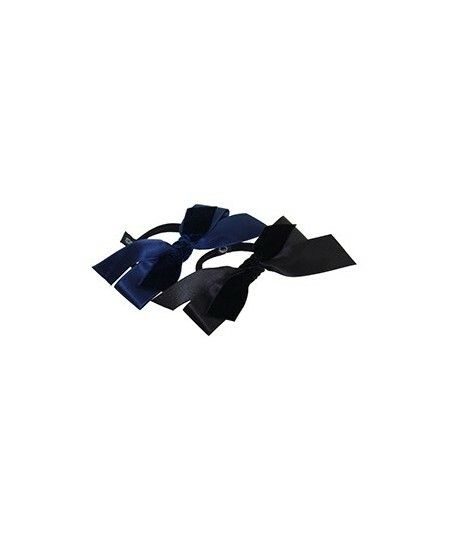 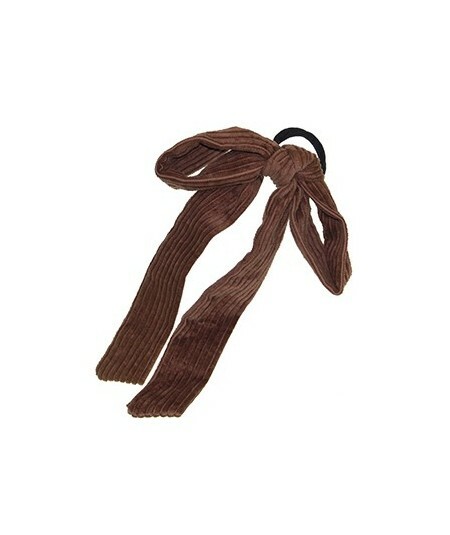 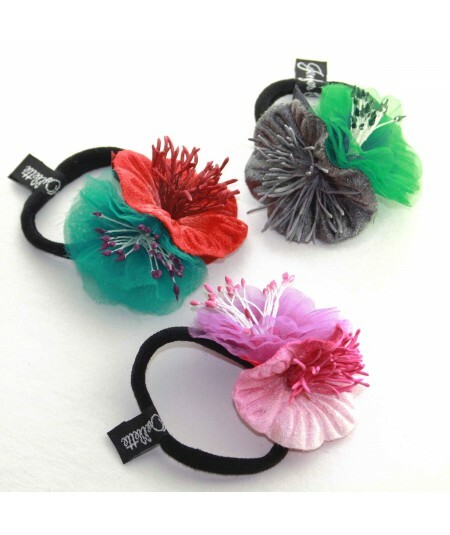 Winter hair accessories, ponytail holders, barrettes, hair pins, and more. 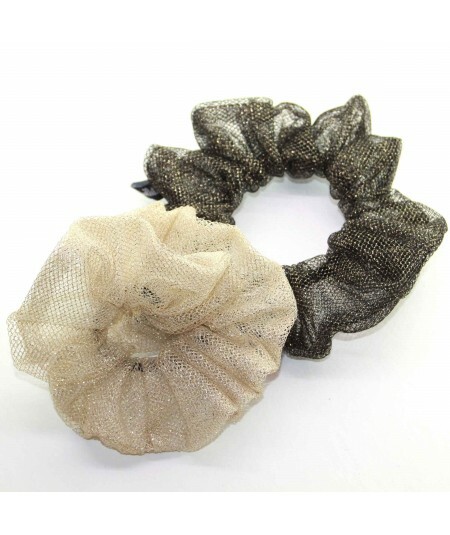 Ethically made by hand using couture millinery techniques. 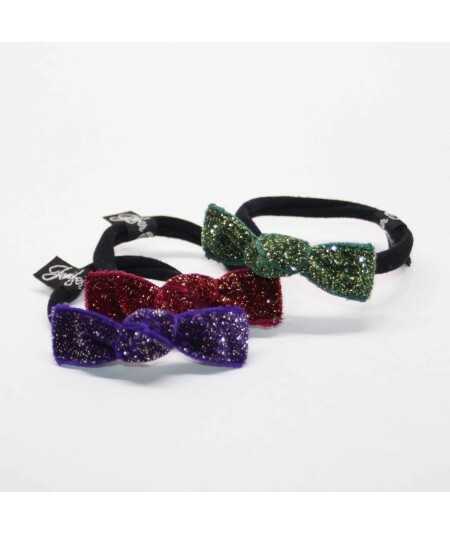 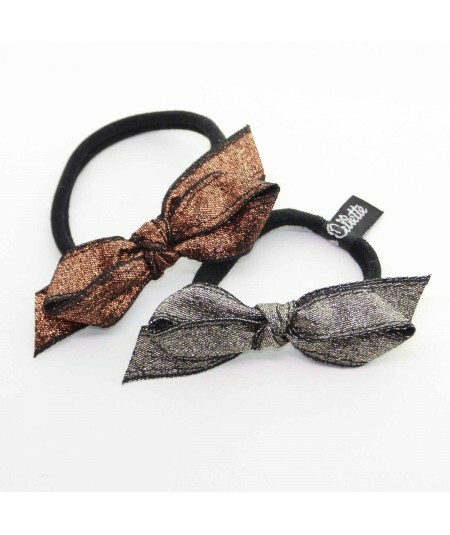 Sophisticated looks to decorate your hairstyles.